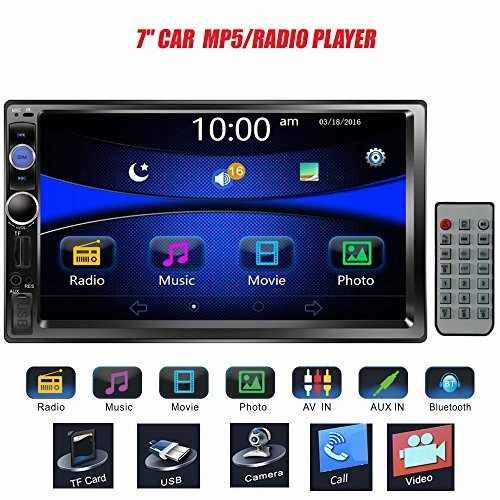 Upgrade your Volvo Factory Radio to an Aftermarket Radio of your chocie without the hassle of bypassing your Factory Amp. 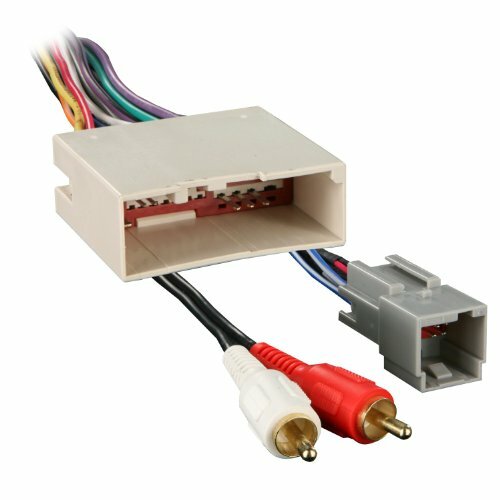 Compatible when replacing the following Volvo Factory Radios: CR-718, HU-555, HY-601, HU-603, HU-611, HU-613, HU-615, HU-650, HU-801, HU-803, SC-710, SC-810, SC-811, SC-813, SC-815, SC-816, SC-900 and SC-901. 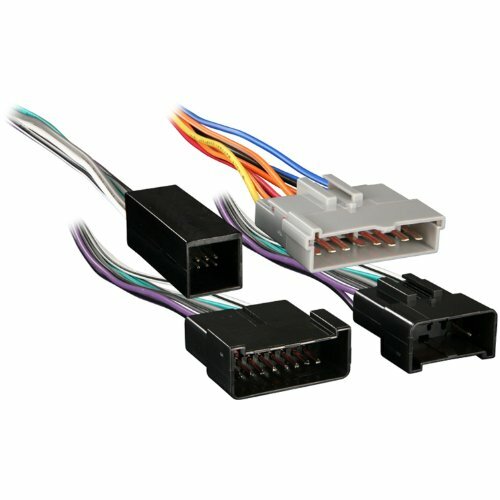 These Factory radios are most often found in the following Volvo vehicles: 850, S40, S60, S70, S80, S90, C70, V40, V70, XC70, XC90 and other modles that use a round 6 pin amp connection cable. 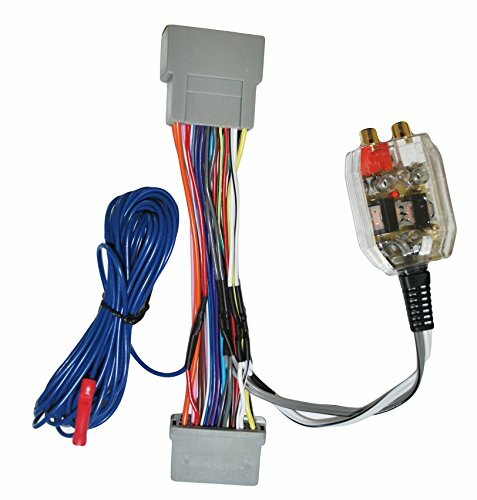 This is the Best Way to provide an Aftermaket Amp with the needed Premiun low volt Rca Audio without having to replace your Factory Radio. 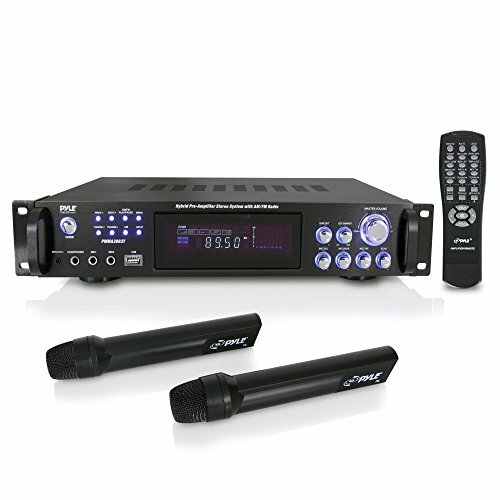 Converts Watts ranging from 10 to 40 watts per Channel. 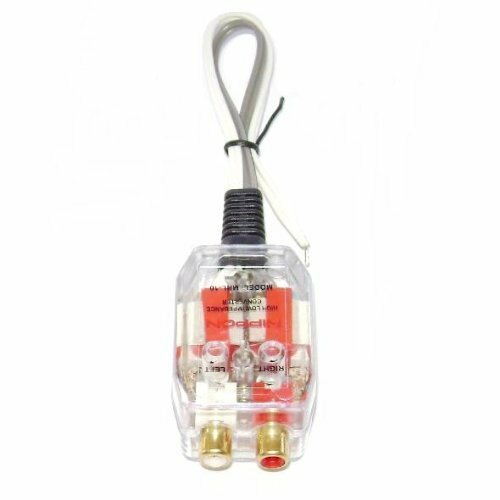 The nice thing about this converter is that it has a fully adjustable output. 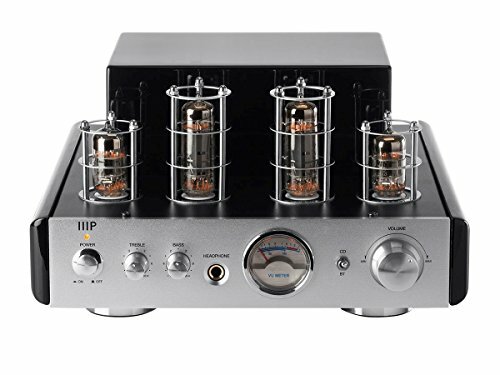 With the adjustment you can adjust the sub output to match the other audio coming out of the front and rear speakers. That way your car does not have to much bass or lack to little. 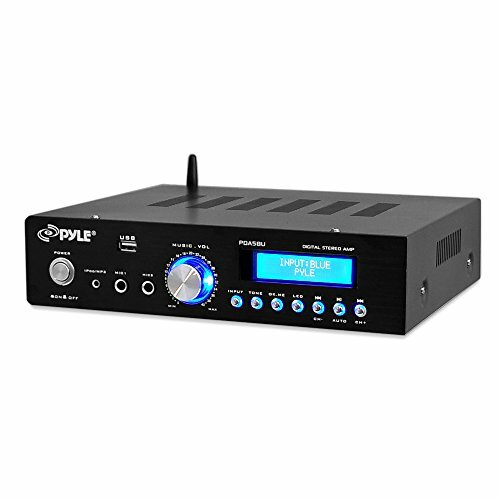 Compare prices on Amp Radio at ShoppinGent.com – use promo codes and coupons for best offers and deals. Start smart buying with ShoppinGent.com right now and choose your golden price on every purchase.